The #1 question I’ve had about the ridiculous Pepsi ad from a month ago is “How?” How did so many smart people in a room get this so wrong? I think today’s episode of Radio Film School has some potential answers. I wanted to talk to some professionals who could give us informed and experienced insight into this debacle and PR mess. So I got on the line with Blake Howard, Creative Director of Matchsic, a brand consulting and design firm who has done work for companies like Coke and other national brands; and Chris Chan, the resident visual anthropologist at the viral video factory and social experiment production company Cut. They provide some new perspective on a topic that admittedly has been discussed ad nauseam. But I’m confident you’ll dig this one! 1. The unused portions of an undeveloped motion picture film reel. Frequently used by indie and student films on low budgets. 2. 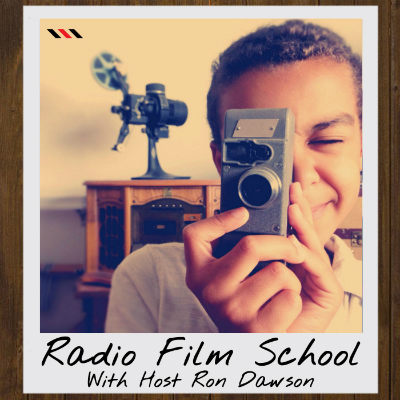 Short, autonomous Radio Film School documentary or narrative episodes about all things cinema.